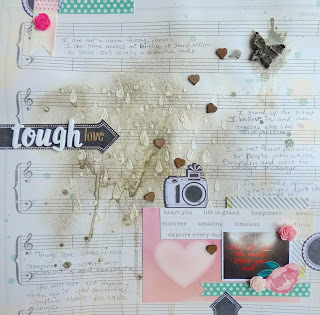 I am so honored to be asked back to the Scrapbooking From The Inside Out design team again! The first kit that I get to work with is January's Empathy kit! It's full of gorgeous goodness!